you will be our colleague. Our strength is the involvement of all our members of staff when they come together to share the same objective. A team made up of specialized lawyers and expert consultants, – top professionals distinguished for their excellent training, impeccable track record and impressive specialization-. They all come from management positions in industrial and service companies, a fact that consolidates the guarantee of our professional relationship. We form one team with the client. Through emails, phone calls, weekly or fortnightly meetings we maintain real on-going, easy and close communication, providing an all-round service with measurable results. We don’t do business; we make sure our clients are the best at doing that. 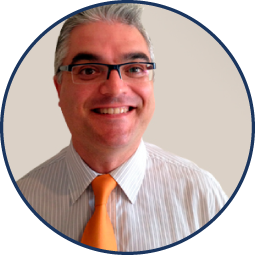 Nacho is the director of the office, he has a degree in Business Administration and Management from ESADE, he has a Law degree from the Universidad Católica and an MBA from ESADE. He has extensive experience as an entrepreneur, consultant, investor and manager. He is the Founding Member of Next Capital Partners and a board member of various companies. He is President of the young entrepreneurs association Jovempa Alicante and he has been a lecturer of business strategy and development at different national and international schools. 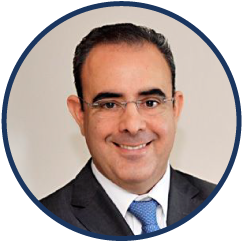 Nacho is an expert in strategic management, business development and he is an external advisor on boards of directors and governing councils. 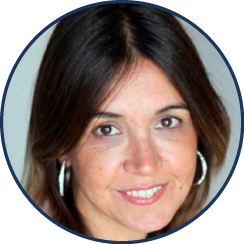 María is a Lawyer and she has a Master’s in Business Legal Advice from the Instituto de Empresa. She has more than 14 years’ experience in national and international tax consultancy and she is a regular speaker at numerous technical taxation conferences. She has been a manager at Deloitte and a Partner of DPMC Abogados. She has extensive experience in giving advice on Tax compliance, Due Diligences, company restructuring, family businesses and national and international tax planning. Mariano holds a first-class degree in Law from the University of Murcia, and a master’s degree (LL.M) in International Business Legal Studies from the University of Exeter. 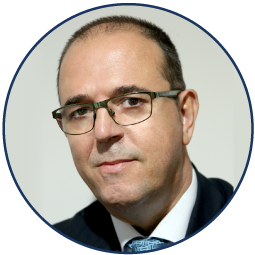 Having been a practising lawyer for more than 25 years, he has extensive experience in handling legal and arbitration proceedings for the protection and defence of the rights and interests of Spanish and foreign clients, both individuals and businesses, in the specialities of administrative, civil and mercantile law. Ramón is the key figure of the team and he makes sure that everything runs like clockwork. He is the Director of the Administration and Finance Department and he has a degree in Business specializing in the area of taxation-accounting. He has worked as a finance officer and in human resources in different real estate firms.